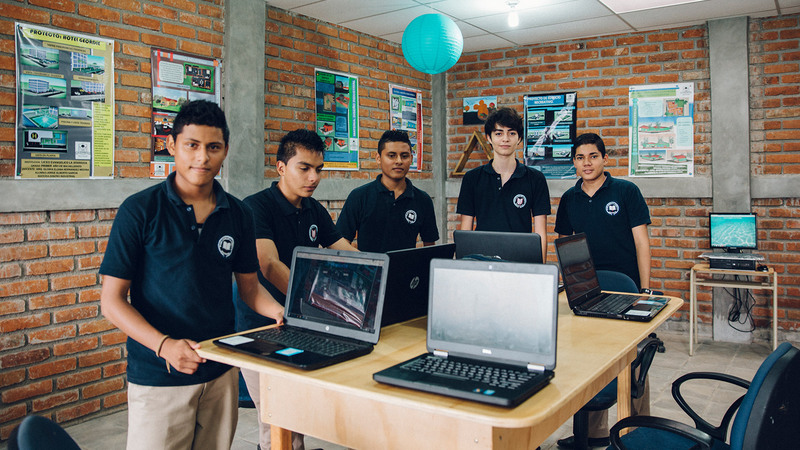 Casa la Atarraya is a remarkable K-12 school in Ahuachapán, El Salvador. 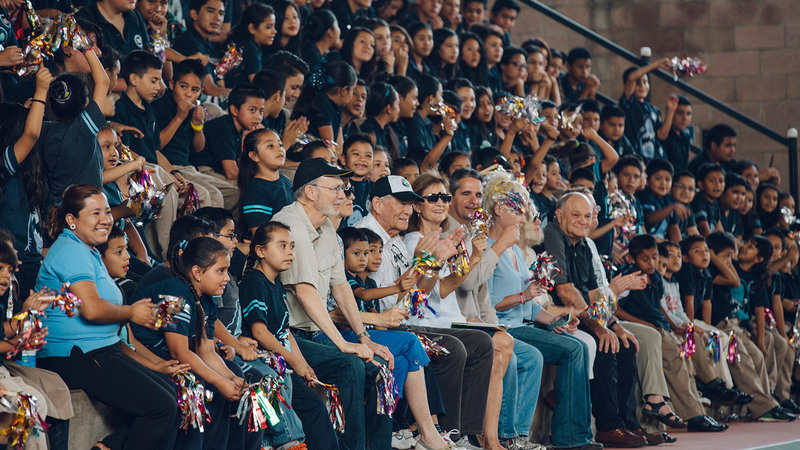 Bob Hamilton, a missionary from the United States, opened the school for young people in devastating poverty. 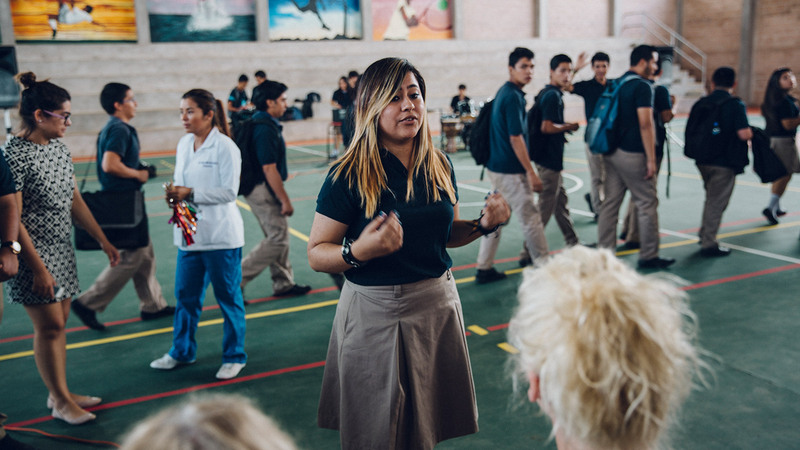 Casa la Atarraya helps its students build a relationship with God, protects them from the gang MS-13, and demands great academic success. 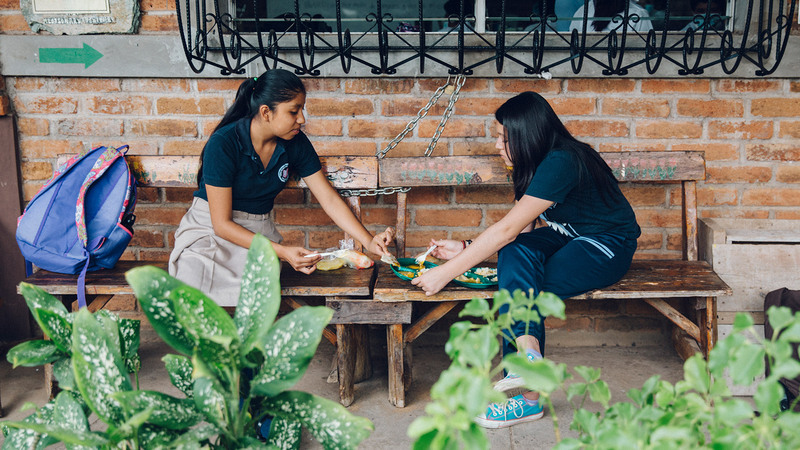 Casa la Atarraya has changed Ahuachapán – and will transform El Salvador. 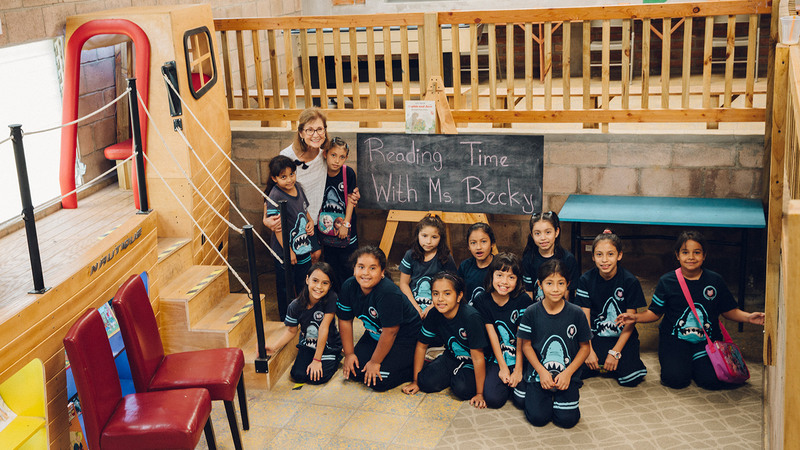 Casa la Atarraya offers students an opportunity to prepare for college or career. 70% of graduates go on to a university, and many others pursue careers in carpentry, soldering, and other trades. 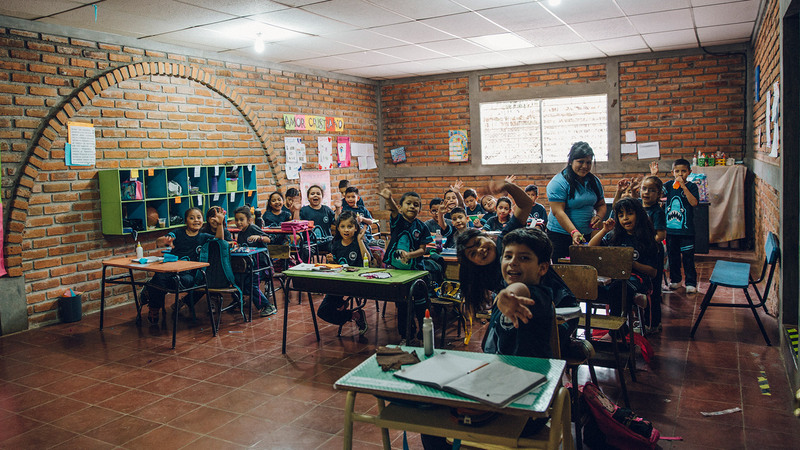 To educate those students, the Foundation has invested in REAL Solutions, a vocational training center on Casa la Atarraya’s campus. Ramirez Family Foundation also recently invested in Casa la Atarraya’s Center for Design, a state-of-the-art “fab lab.” It’s a facility dedicated to training students in industrial design, engineering, graphic design, and digital fabrication. 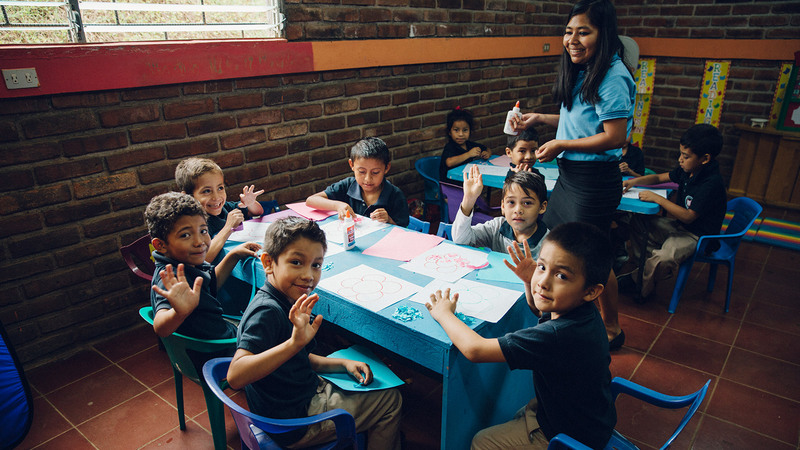 The hope is to prepare students to rebuild El Salvador.